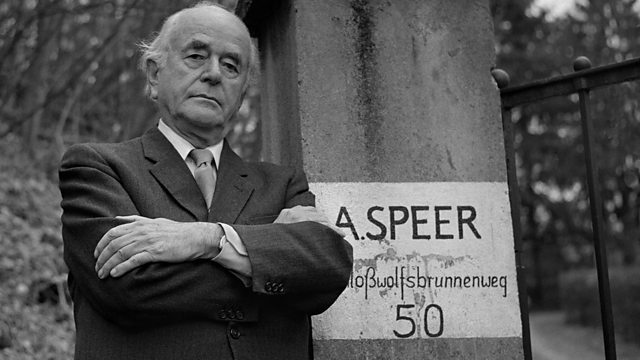 Albert Speer was Hitler's architect and friend. We talk to a journalist who spent four days interviewing him and ask, what did Speer know about the Nazis' crimes? Among the leading Nazi inmates in Berlin’s Spandau prison, which was closed in August 1987, was Hitler's architect and minister of war, Albert Speer. He was the only top Nazi who later apologised for the Holocaust, although he claimed he never knew it was happening. Louise Hidalgo has been speaking to the journalist Roger George Clark, who interviewed Speer a decade after his release at his home in West Germany.